Latest News — The Canvas Tent Co.
Newby Hall is the location; an idyllic setting near Ripon, North Yorkshire and overlooking the River Ure. 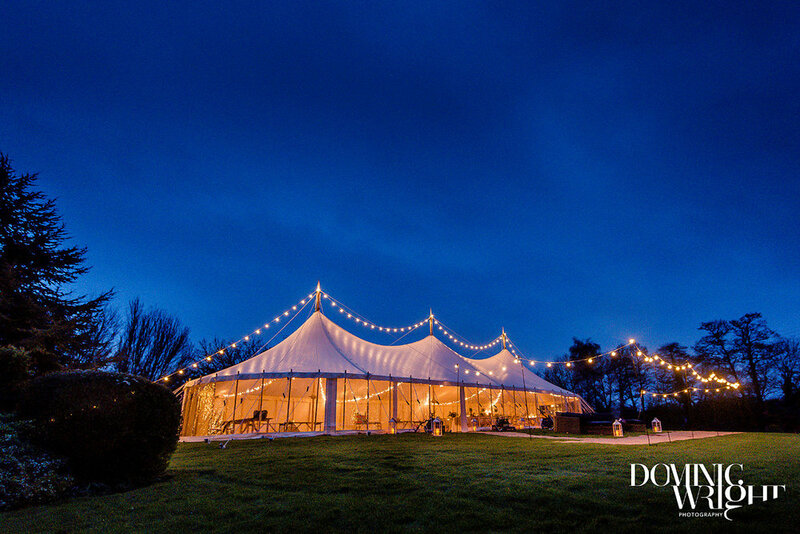 We invite you to come along from 11am - 3pm where our team will be on hand to offer you expert advice on our marquee hire; from location setting to themes and décor, we would love to hear your ideas and assist you with making your vision become a reality. This is the perfect opportunity to take a look around one of our fabulous structures, inclusive of it’s fittings and finery and get a real feel of the artistry of our handcrafted canvas. 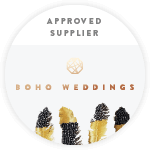 We are absolutely delighted that we will be there alongside a selection of bespoke event specialists; The Hog and Apple Food Company, Lucy Wright Events, Vintage Event Bars, Stems Design, Simply Vintage Event Styling, Booth Revolution, Poppy Pickering, High Row Music Events, Matt Sim Photography, Fern & Coco and The Yorkshire Chauffeur Company. So pop along and spend the day with us. 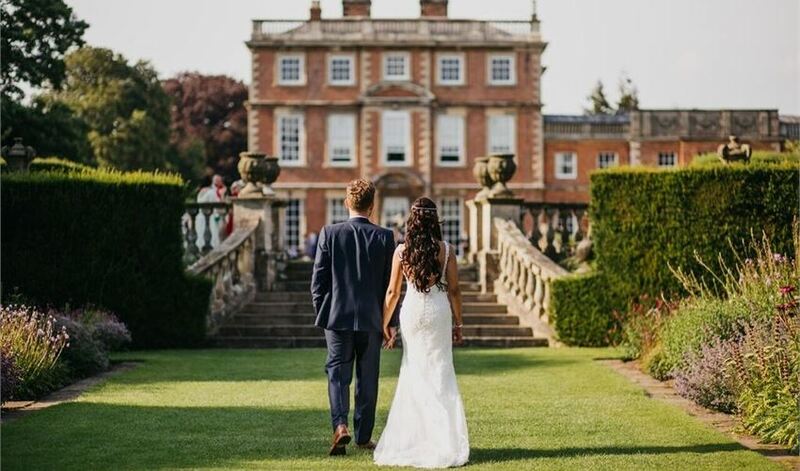 Pick up a brochure, grab some grub, relax and take a wander through the lush gardens and picturesque setting and enjoy the perks of planning your open-air wedding!